Eclectix is a flute ensemble (4 flutes) which we formed back in the 1990s - we have just reformed this group (we all live quite some distance apart now) during 2018 and our concerts and other can be found here :Eclectix FB page. 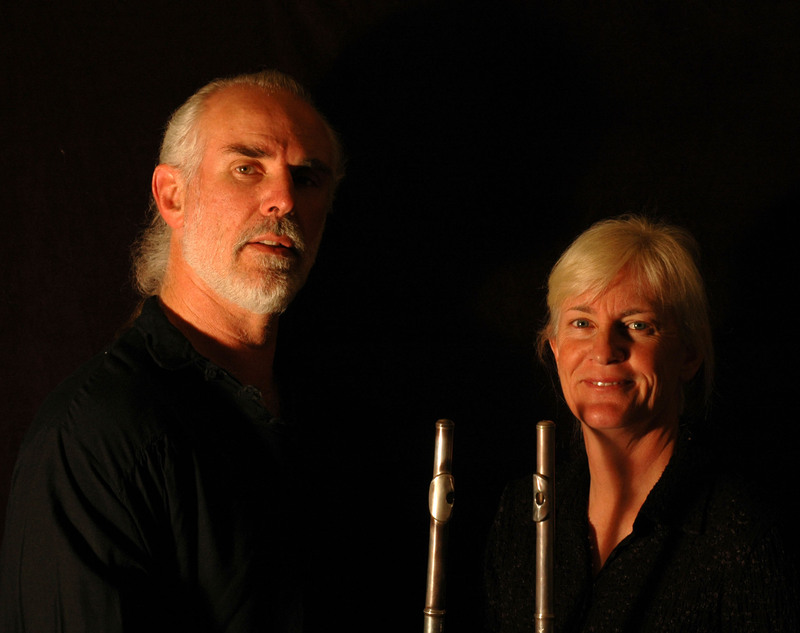 Nouvelles Réflexions is our early music ensemble - baroque flutes/recorders with Theorbo and Gamba or baroque cello. Our hobbies include cycling, food and wine, photography and of course classical music. Fran has many new compositions and arrangements for all levels of players and various ensembles available on our website Gryphon Music Australia and via Sheet Music Plus. Keith also has a few works available.